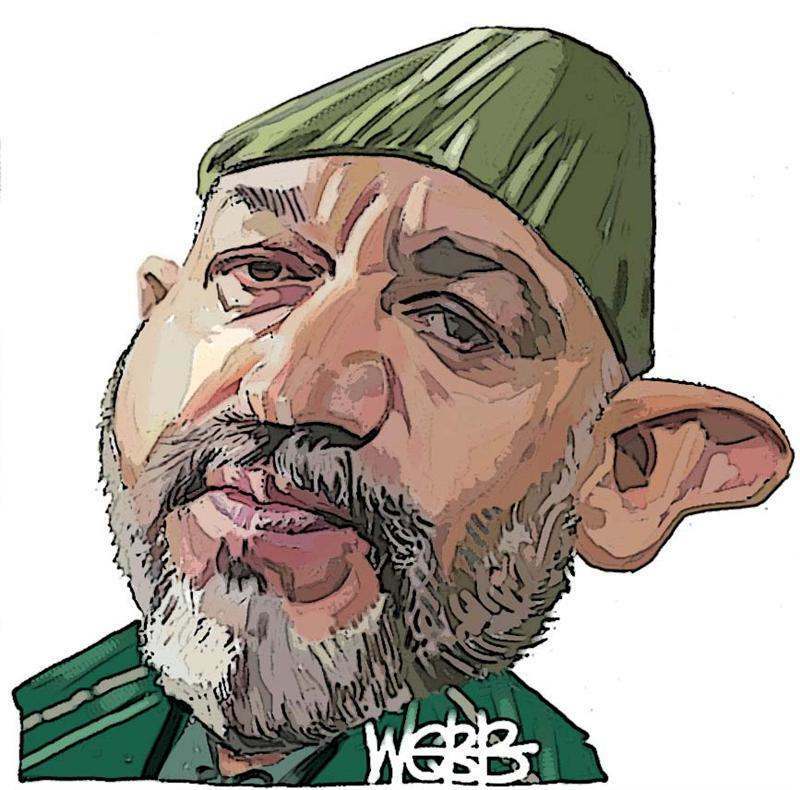 Not sure if I should laugh or be pissed that the media has uncovered the shocking news that the CIA has been paying off Hamid Karzai as well as the Afghanistan government for years, and that the bribe money did nothing more than support local warlords and more corruption. Please. The US government’s executive branch has known over, and over, and over to damn-near no end about top-to-bottom corruption in Afghanistan as well as the CIA’s role in bribing Afghanistan for years, but – for right or wrong reasons – decided that stamping out corruption in Afghanistan will never be a priority. What makes this shizzle dumber is that the US beefed about corruption in the Karzai government in 2010 while it was still bribing Karzai! Apparently, the US viewed protecting Afghan citizens while allowing local drug lords to run free as higher priorities. After spending USD 1 Trillion, losing 2,000+ soldiers and thousands more civilians in the Afghan war, a political cesspool that still has its hand out seems to be the return on our investment. This entry was posted in Uncategorized and tagged Afghanistan, CIA, Corruption, Hamid Karzai, War, White House. Bookmark the permalink.